The poem in this post is the second version of an earlier poem. It’s for the story I’m writing (“Love with Grace”). I hope it sounds like a love song because it is. LOL I’ve sort of ended “Love with Grace” but I’ve continued with the characters in a story I’m calling “Life with Grace.” I suppose I could just combine them later in an actual novel. We shall see how it goes. I’m enjoying the characters too much at the moment to let them go. Can’t start off with a Damien in bed shot, especially when my posts go to FB. 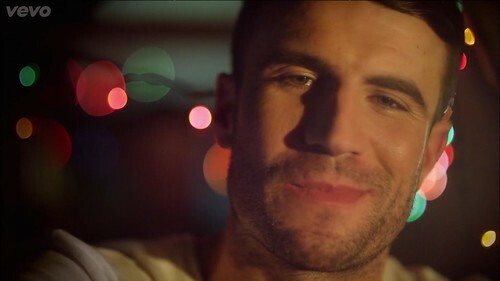 I feel like I’m neglecting my Sully fangirl duties with all this Sam Hunt stuff in my head. I know, it’s a silly notion since it’s not as if the fellas notice. 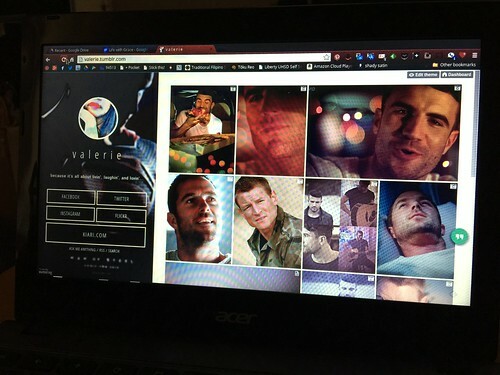 lol But I do keep watching Strike Back to feed my screencapping needs. I will say that Sam Hunt is awesome inspiration for my current story. His music is certainly helping me in the feel for my characters. I just keep listening to him and I often wake up with one of his songs in my head. On Friday morning, before I even got out of bed, I checked my phone and saw that his new video was out so I posted it to twitter and facebook. This is either a sign of my devotion or obsession. And I’m obviously starting to do screencaps of his videos, which I thought I wasn’t going to do but it’s part of my M.O. in fangirl love, so there it is. Threshold be damned! And on a personal note (not that the above wasn’t personal), unsettling things have been happening in my family (no, not home life) and I am considering writing it and posting it someday. Sometimes you want to keep certain things to yourself because it seems that it should be private. And then other times, you just want to let it out into the world to give it less power over your soul.